SCDI moderated a discussion on the implications of ambidexterity for project management. The outset of the discussion was recent findings on the relationship between dynamism in the environment and optimal ambidextrous balance. 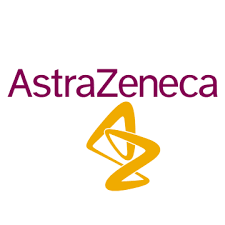 The event took place at Astra Zeneca.